Sales are completed, and we have drawn the winners. We will be posting the winners each day! 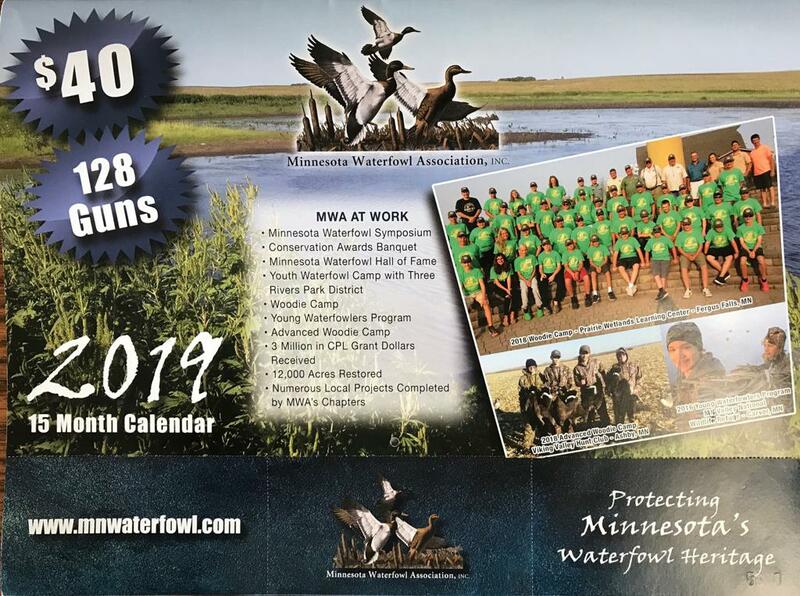 Thanks to all of you who purchased a calendar and supported MWA! Winners will be mailed a Reeds Family Outdoor Outfitters gift certificate for the value of the firearm listed on that date, you will have 90 days to collect your prize from date of notification. Please bring your Drivers License for long guns.